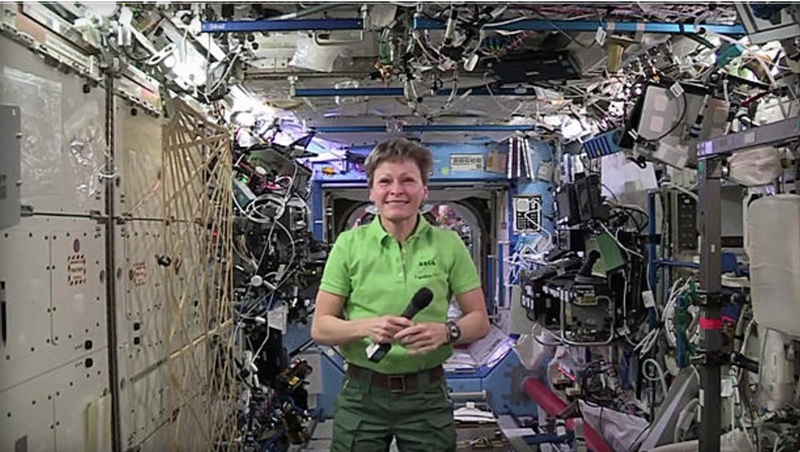 „Astronaut Peggy Whitson, making her third flight aboard the International Space Station and her second as commander, already is the world’s most experienced female spacewalker. In a few days, she will become NASA’s most experienced astronaut with more than 534 days aloft. In an interview Wednesday with CBS News — the 56th anniversary of Yuri Gagarin’s launch on the first human spaceflight — Whitson said she doesn’t pay much attention to space records and looks forward to the day when enough women have flown that incremental records like hers won’t prompt questions from reporters. “It’ll be a real mark when we don’t have to talk about it,” she said. But given Whitson’s standing in the record books, it could be a long wait. When she returns to Earth Sept. 3, she will have logged some 666 days aloft, moving her up to seventh in the world with 132 days more than Jeff Williams, the current NASA record holder, and 146 days more than Scott Kelly, who recently completed a nearly one-year stay aboard the lab complex. And it’s not just cumulative time in space. 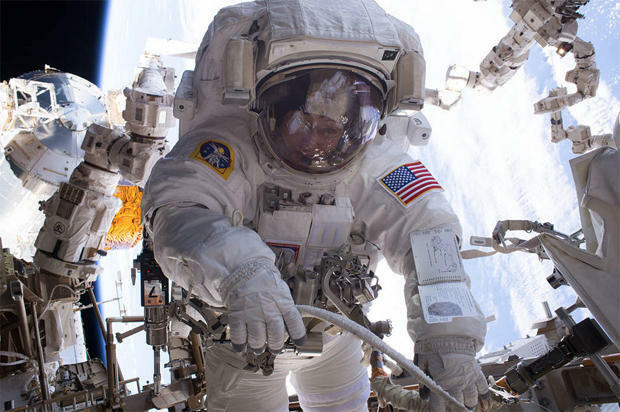 With completion of her eighth spacewalk March 30, Whitson now ranks fifth on the list of most experienced EVA veterans and No. 1 among female spacewalkers. If she takes part in one more EVA before returning to Earth Sept. 3, she will move up to third all time, behind Russian cosmonaut Anatoly Solovyev and retired astronaut Mike Lopez-Alegria.